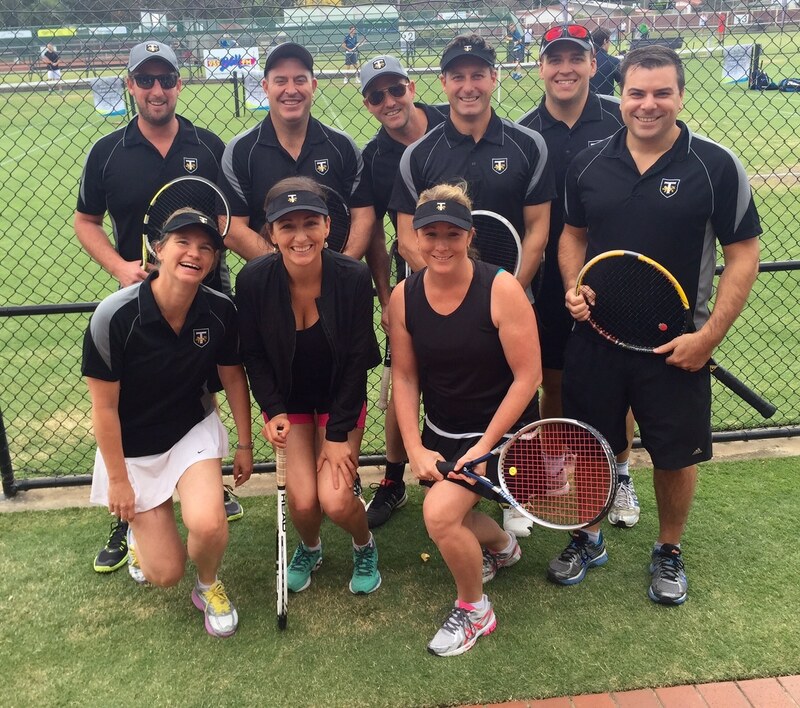 Fantastic day had by the team at the GLTC Annual Corporate Tennis Day. Tresidders had teams in Section 1, 2 & 3. Had lots of wins but this year didn’t bring home a trophy. Brad not coping too well with this fact but there is always next year. Beautiful weather and lots of laughs. We will be back in full force in 2016 after a little more team training! Tresidder Insurance Brokers is a fundamentally different, customer focused Business Insurance Broker, due to its 3 step approach to business insurance broking, attention to detail and industry experience.